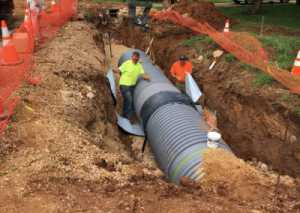 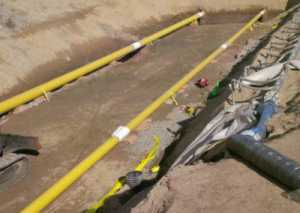 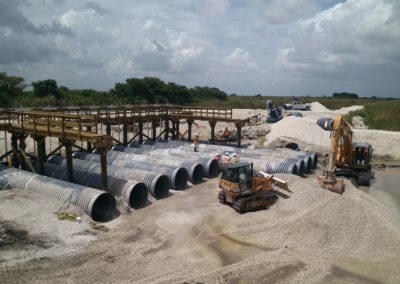 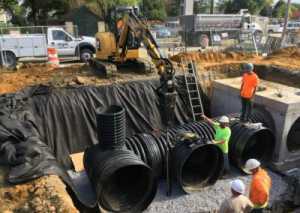 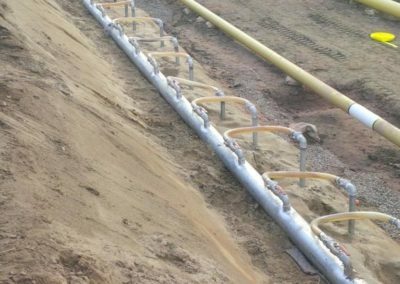 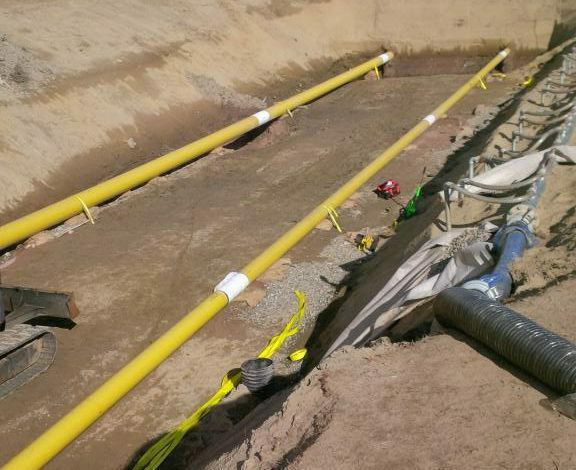 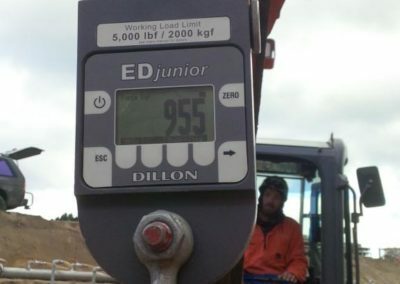 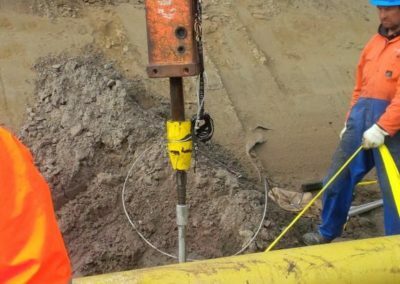 A 12″ gas pipeline was laid through sandy soils that were prone to a high water table and liquefaction and so a permanent buoyancy control solution was required that could be installed quickly. 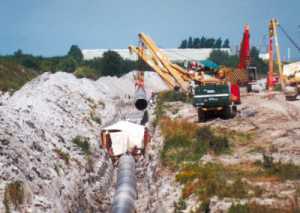 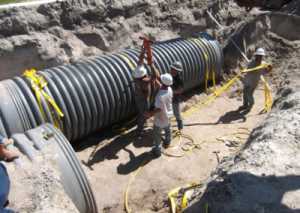 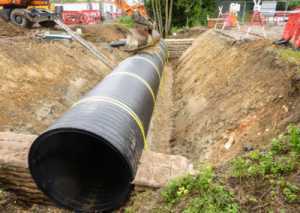 Platipus S8 Pipe Kits with unique buckle and strap system were installed at 15m centres along 2850m of pipe. 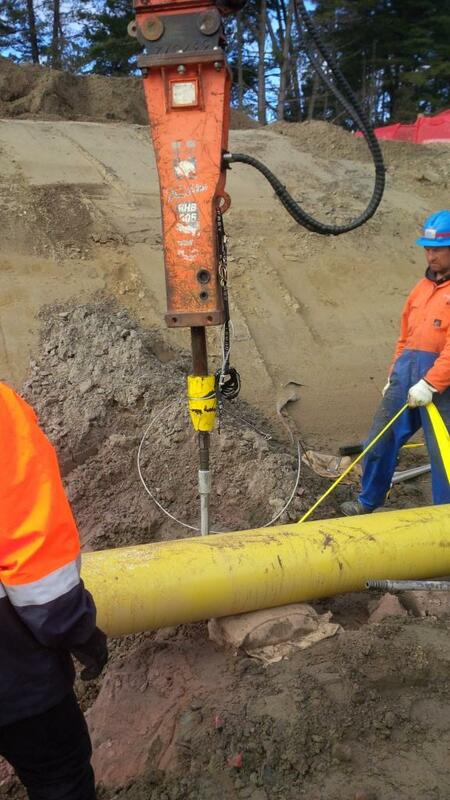 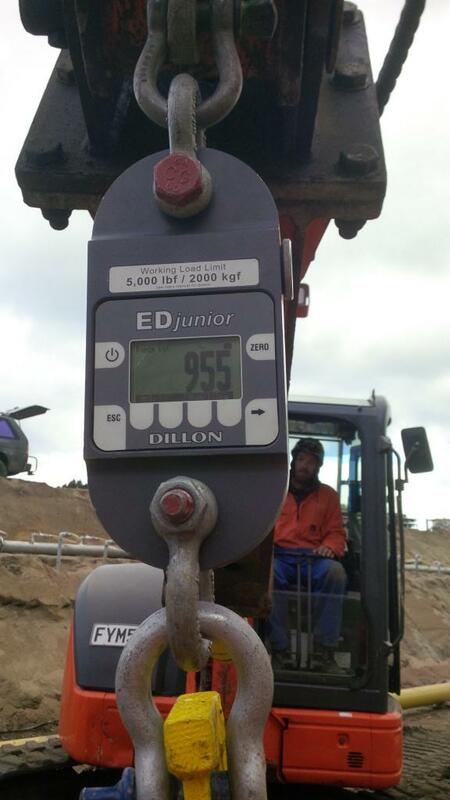 In order to achieve good loads the S8 anchors were driven 5m deep, through sand into a layer of gravel and then loadlocked. 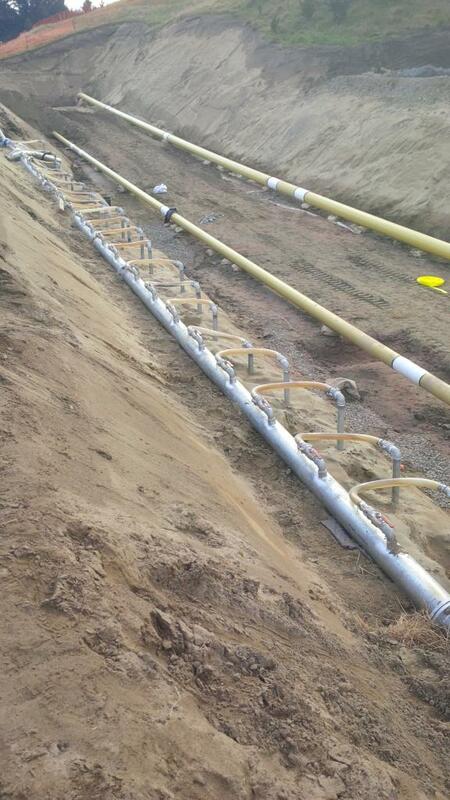 Each anchor could then be proof tested immediately and the whole installation process was fast and straightforward using Platipus Installation Tools.